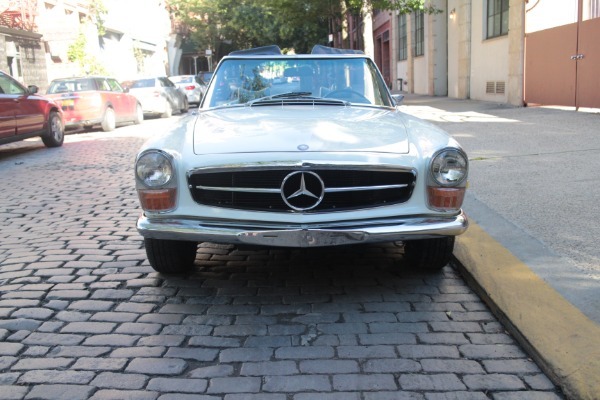 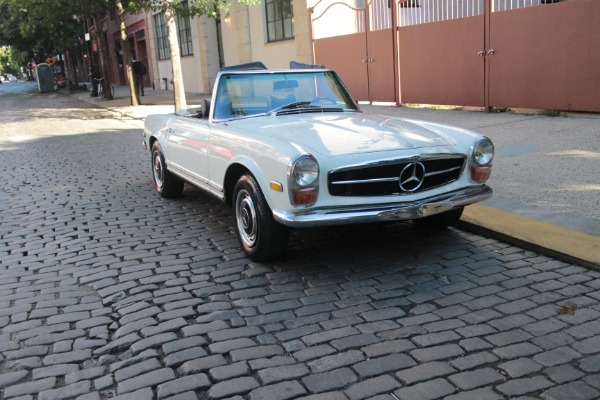 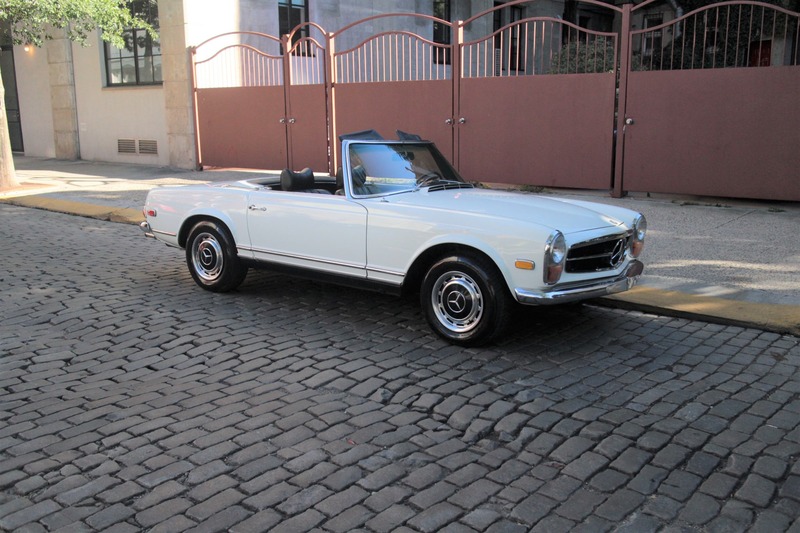 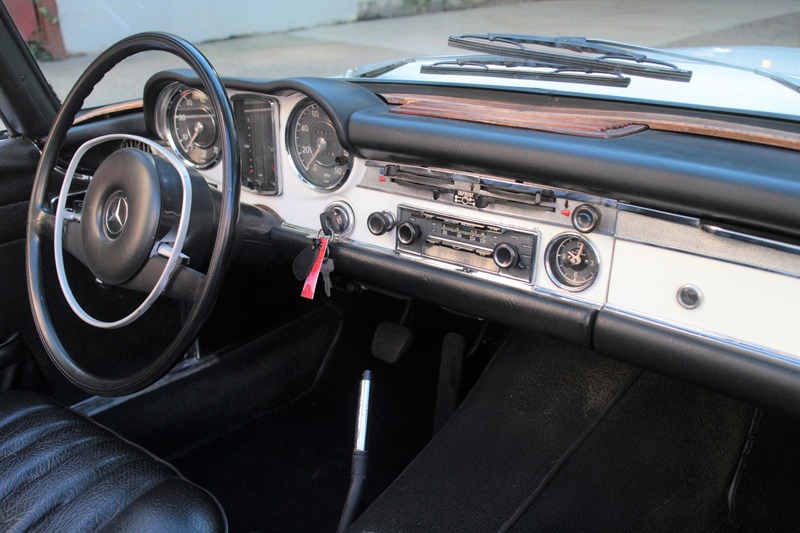 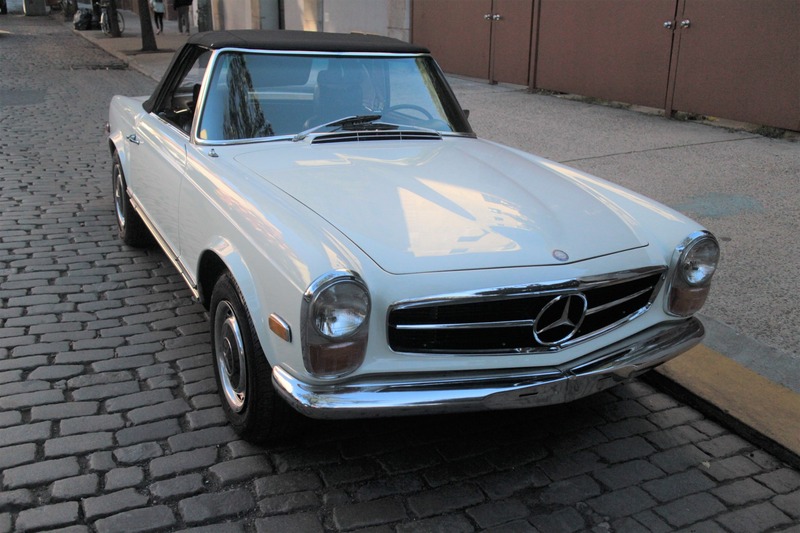 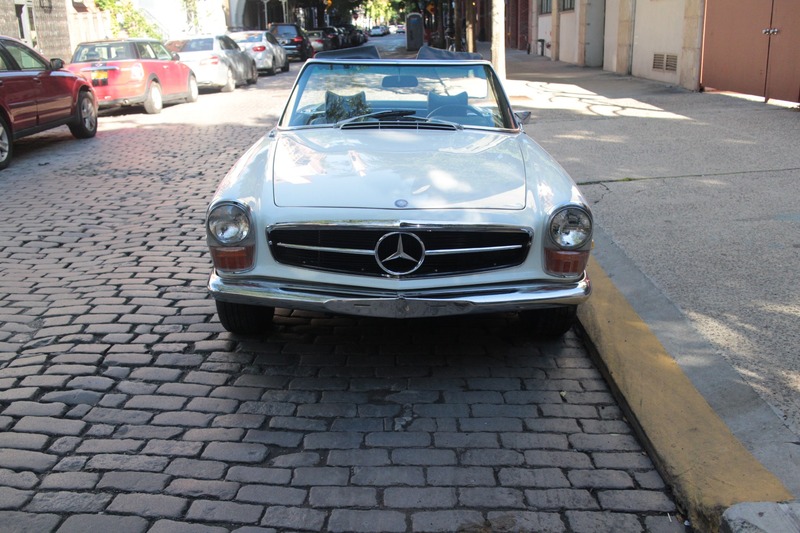 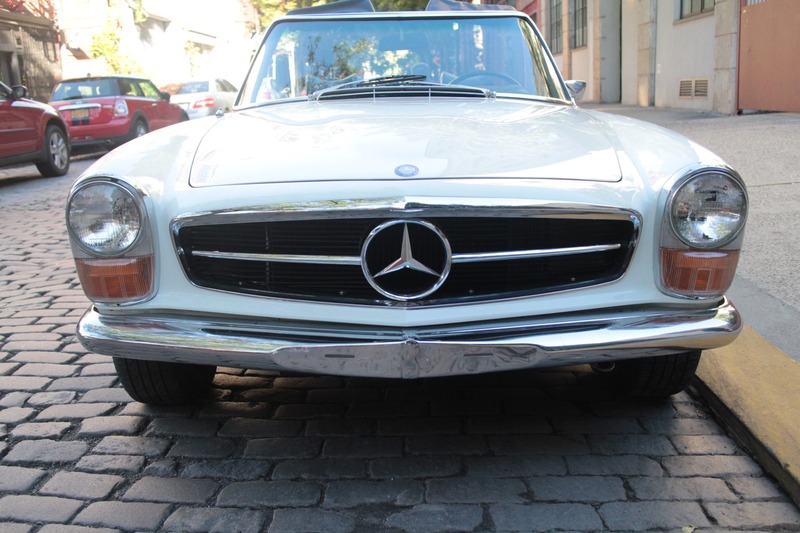 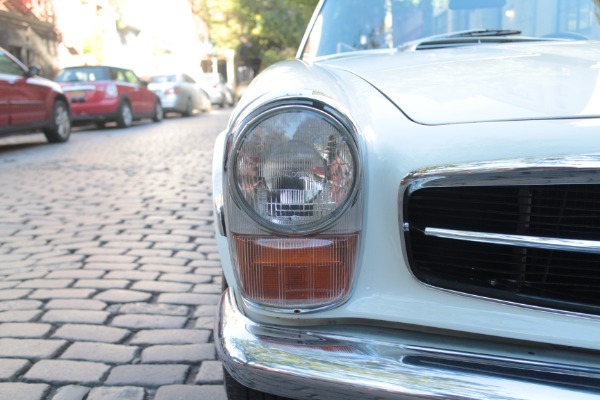 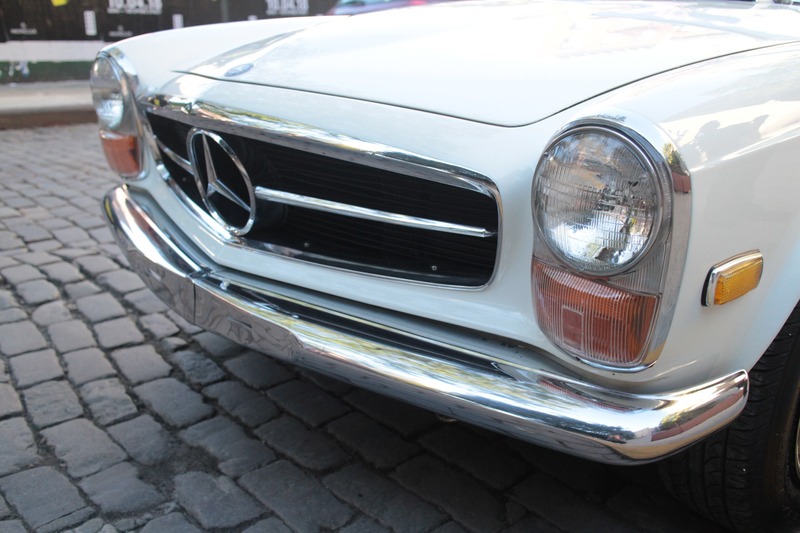 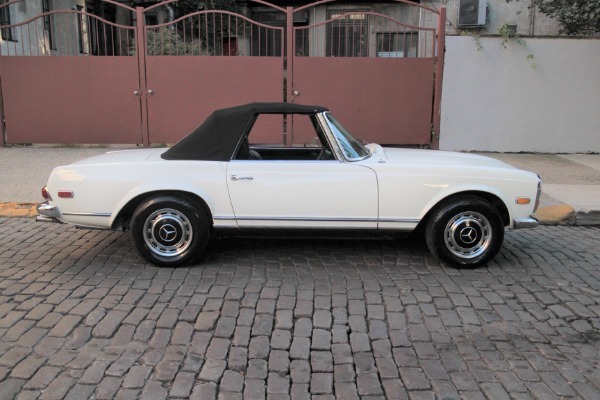 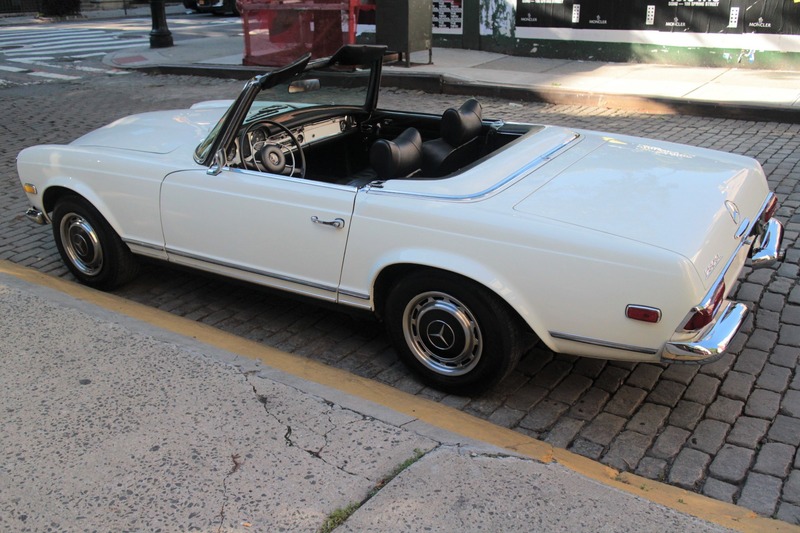 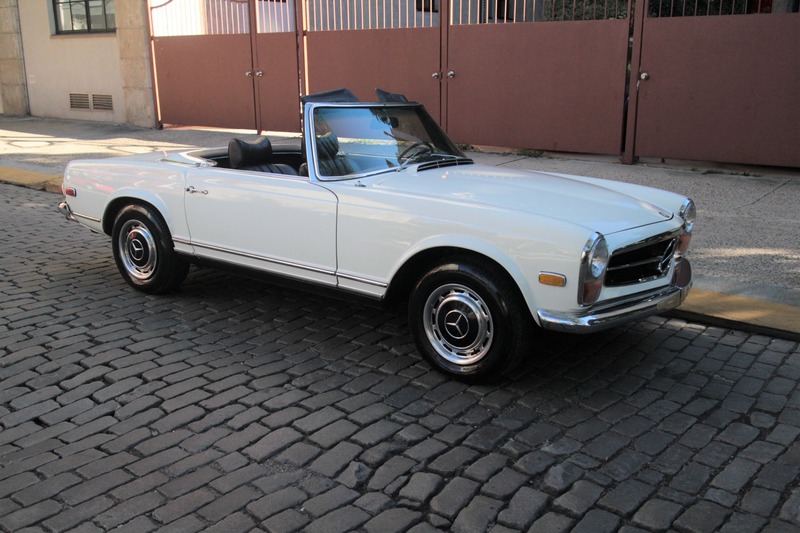 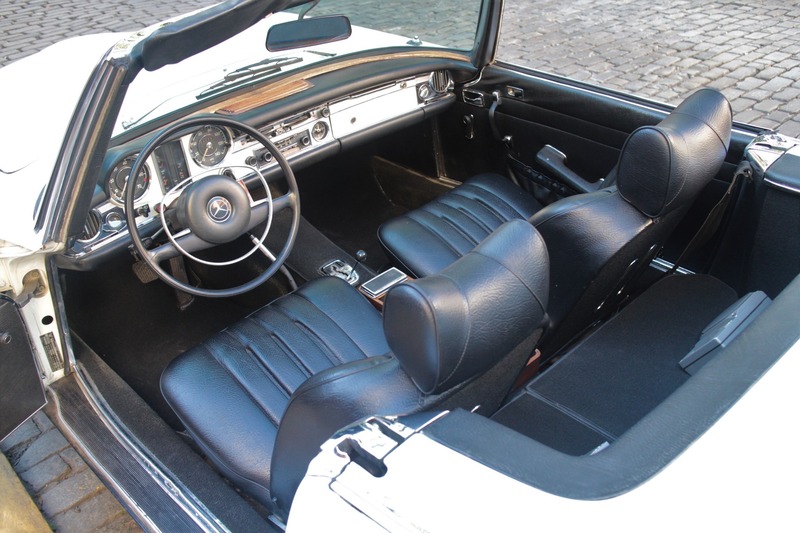 This is a lovely Mercedes-Benz 280 SL from 1968, the first year of production. 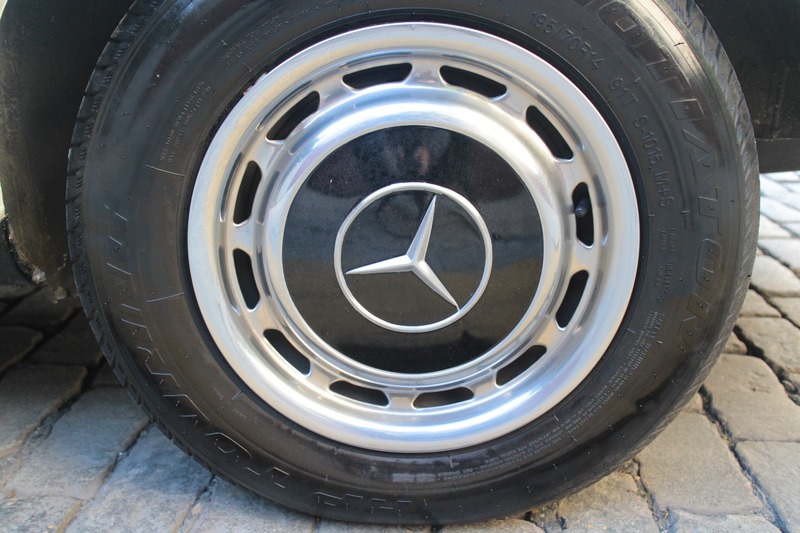 The car is numbers matching and was optioned from the factory in its current white over black color scheme, as well as black painted hubcaps and hardtop. 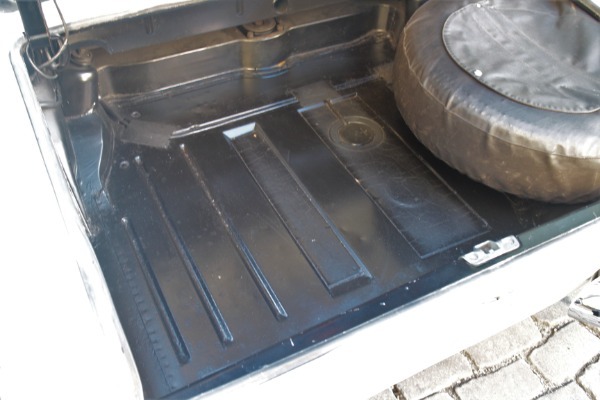 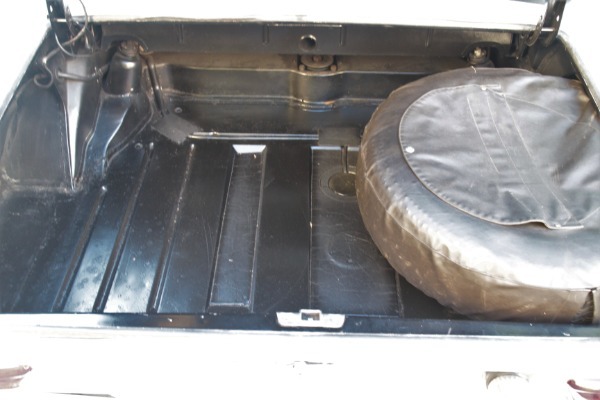 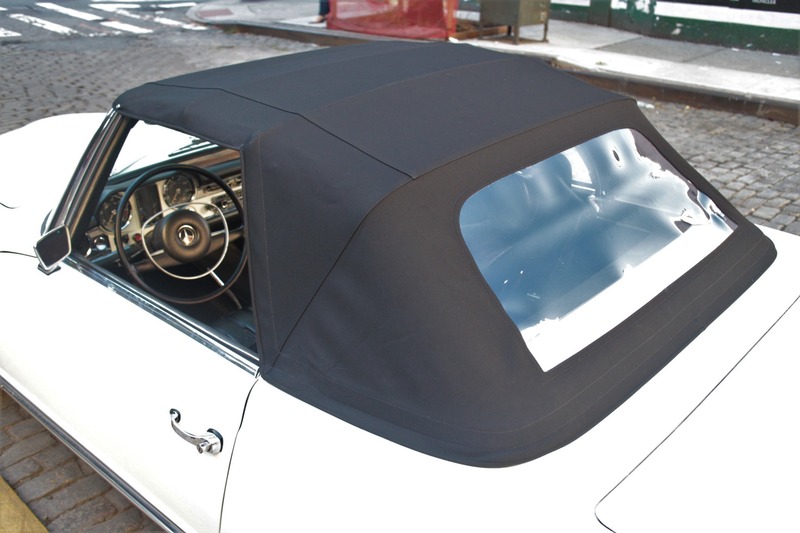 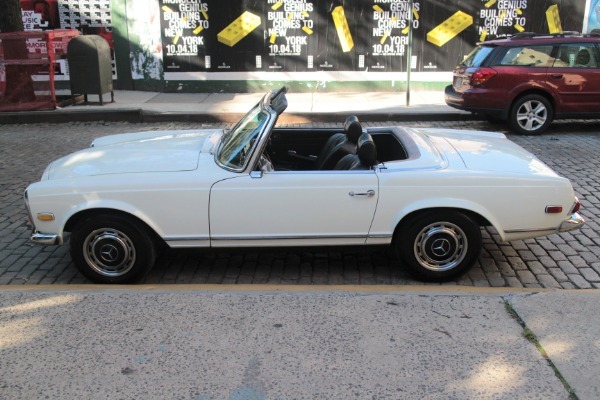 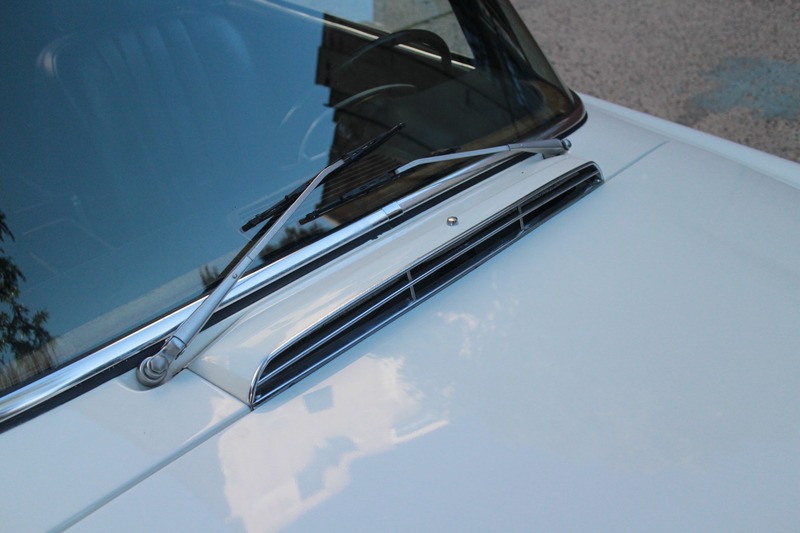 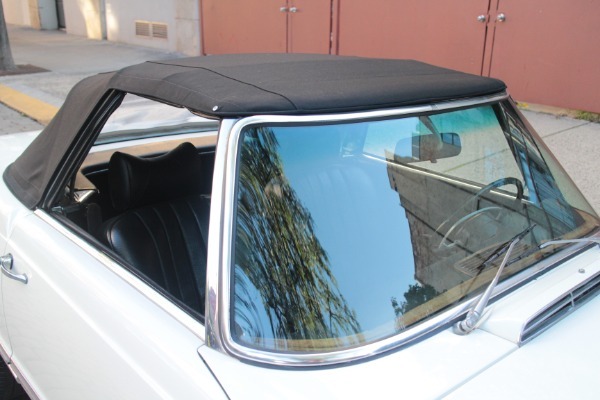 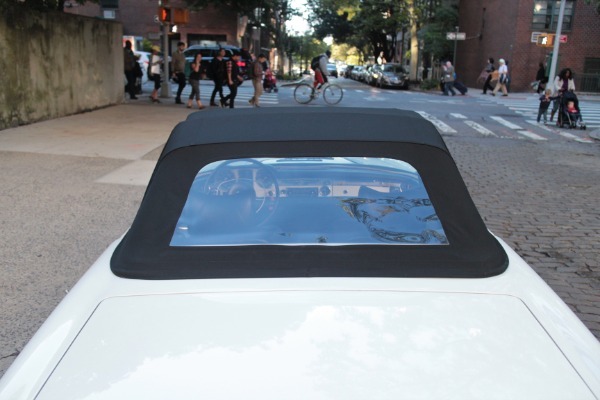 This is a very clean example with a straight body and good gaps and has been fitted with a brand new German soft top. 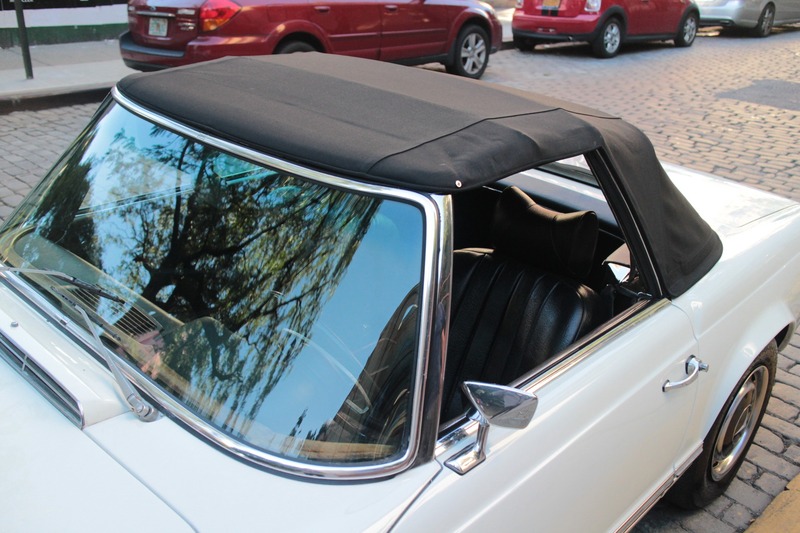 The car has been recenlty refreshed with a brand new soft top as well. 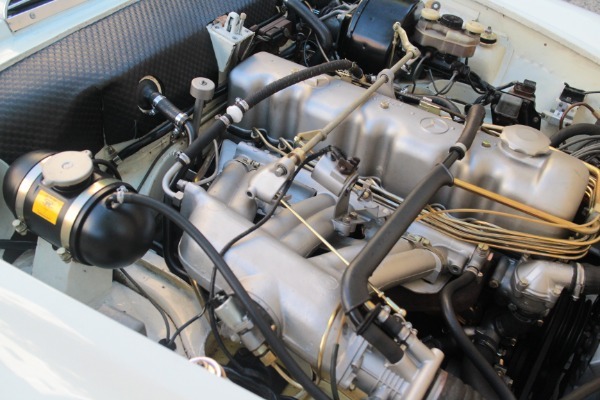 The original engine was taken out and was resealed as the engine had previously been rebuilt and maintains excellent compression. 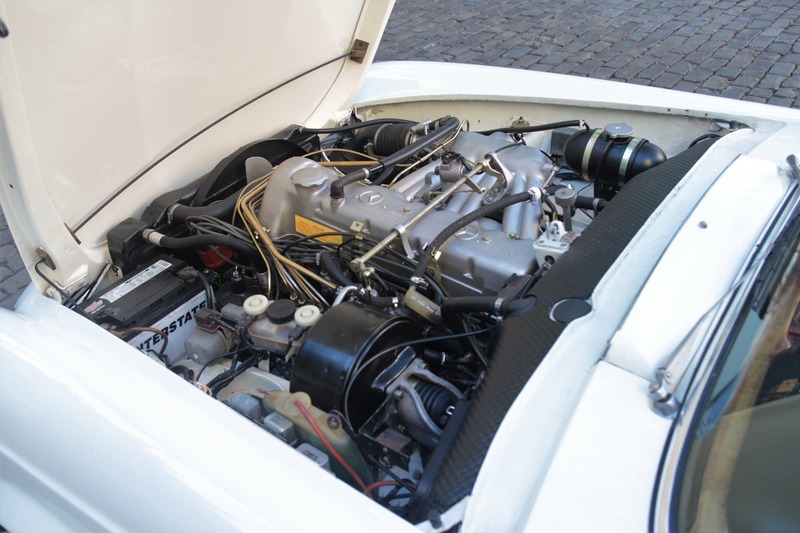 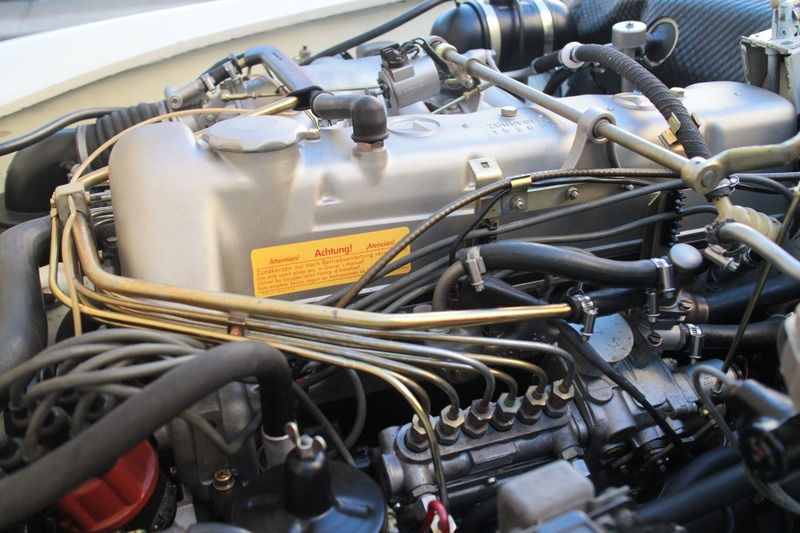 The entire engine compartment was cadmium plated and along with the engine is in incredible condition. 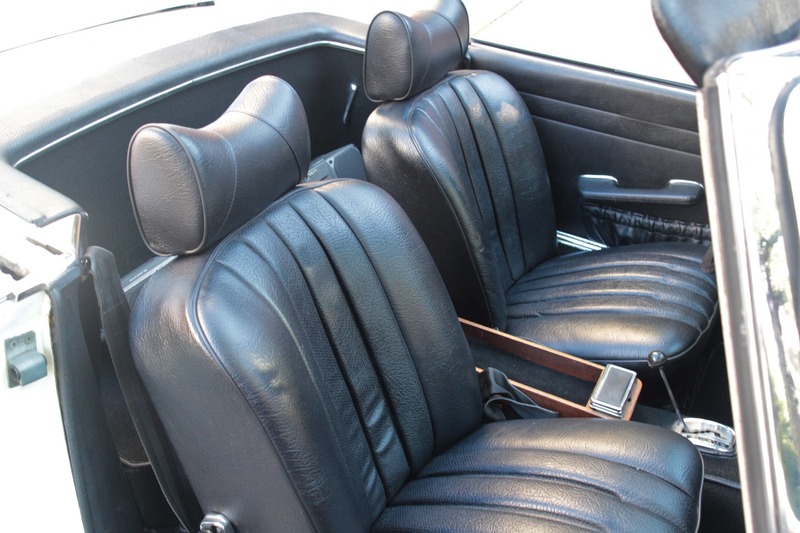 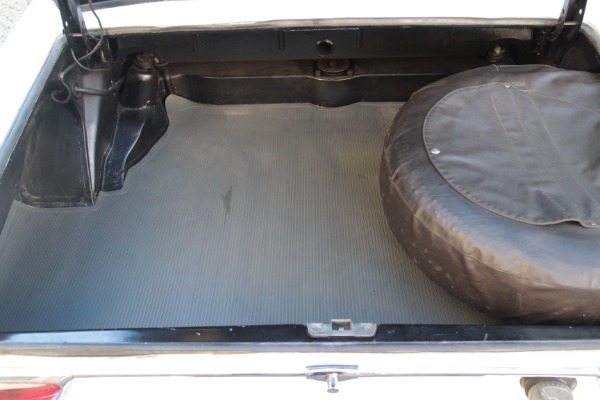 The interior presents beautifully and features recovered seats, new carpeting and upgraded speakers which are easily removable if so desired. 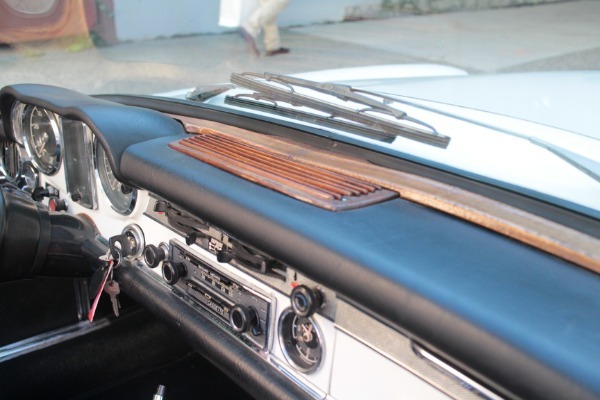 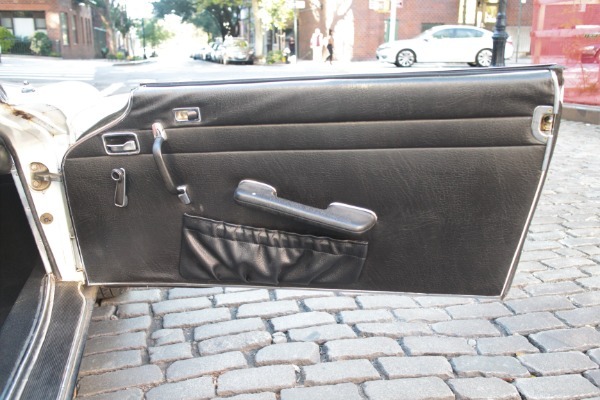 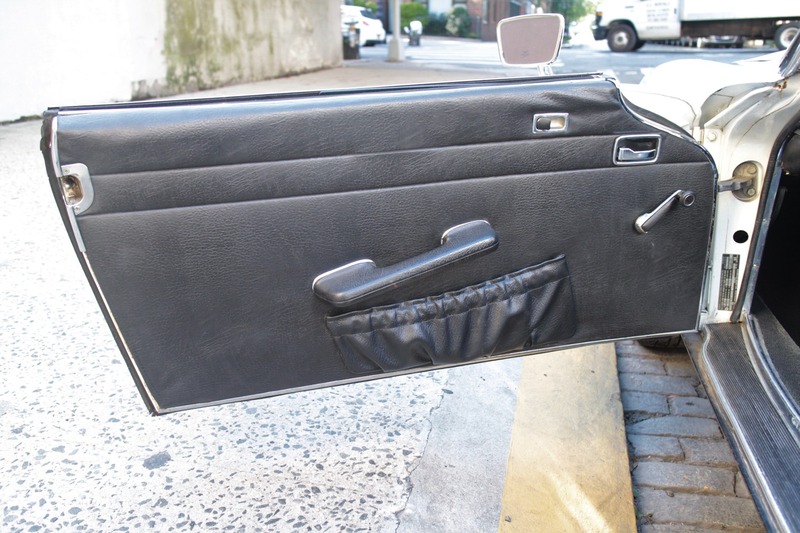 The wood and door panels are original to the car. 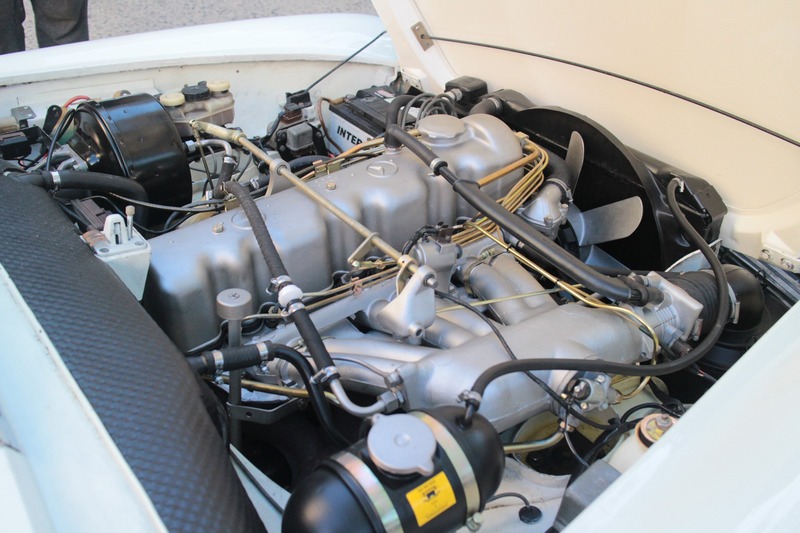 All the mechanicals have been gone through including the brakes and the car is very well sorted and provides the driver with plenty of confidence. 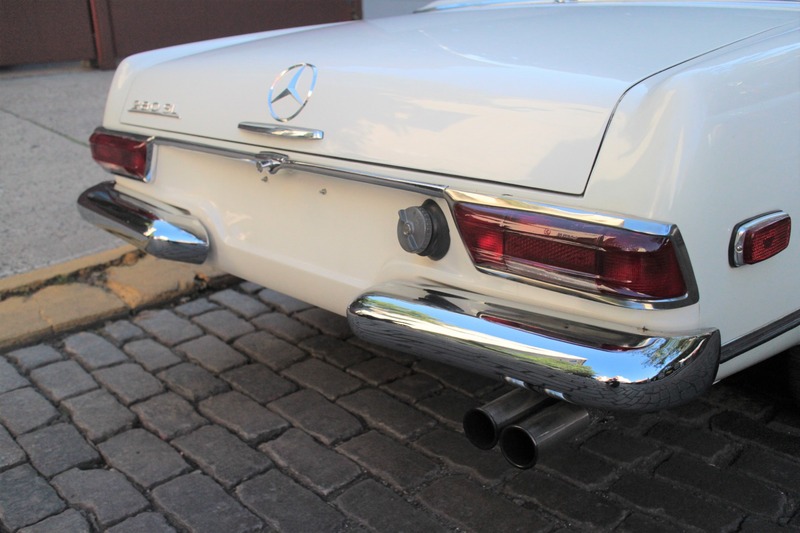 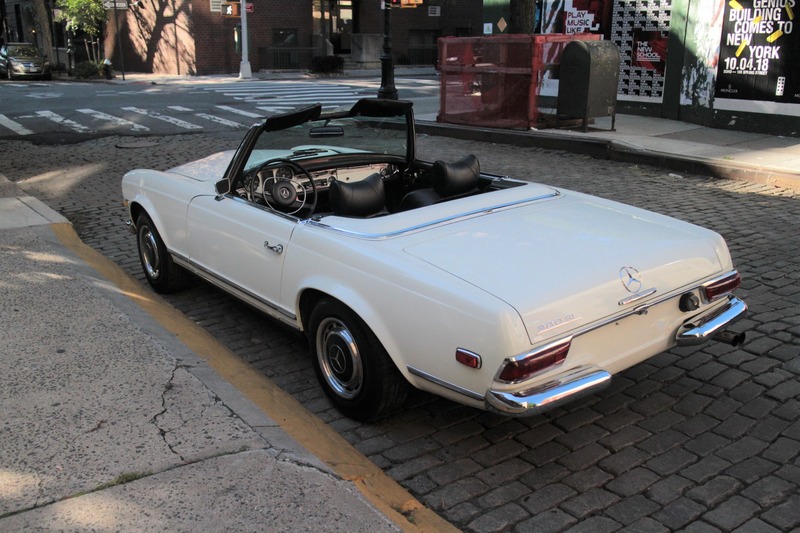 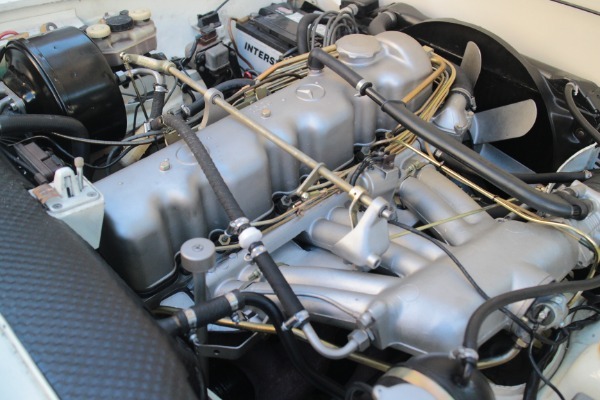 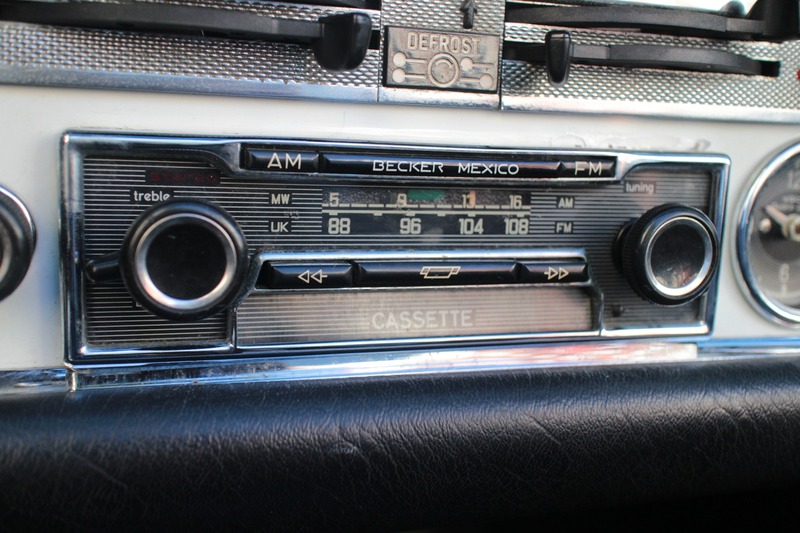 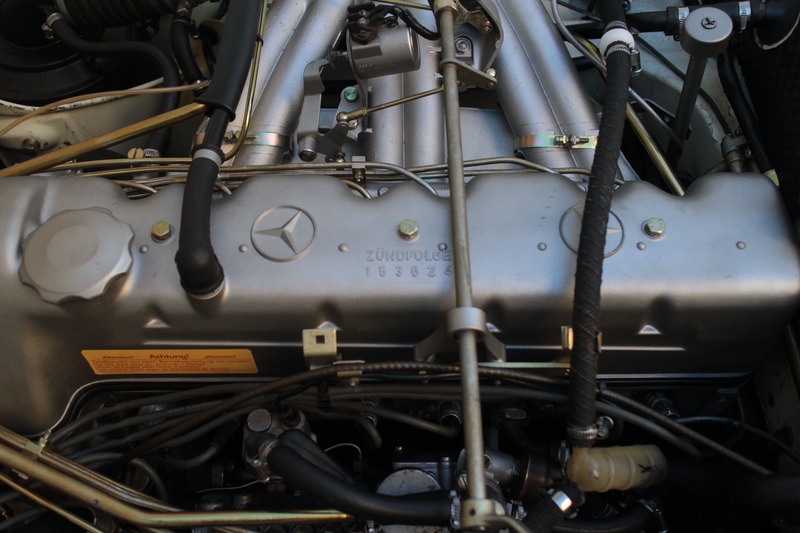 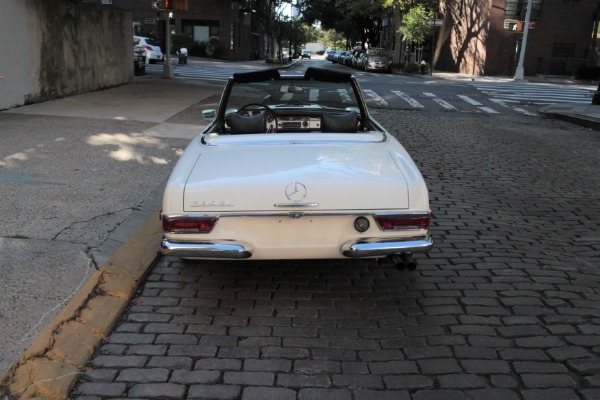 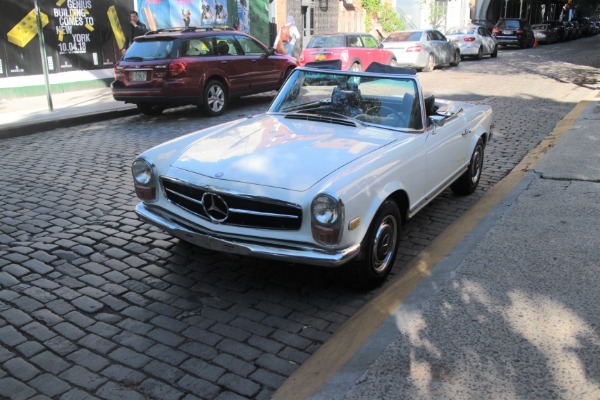 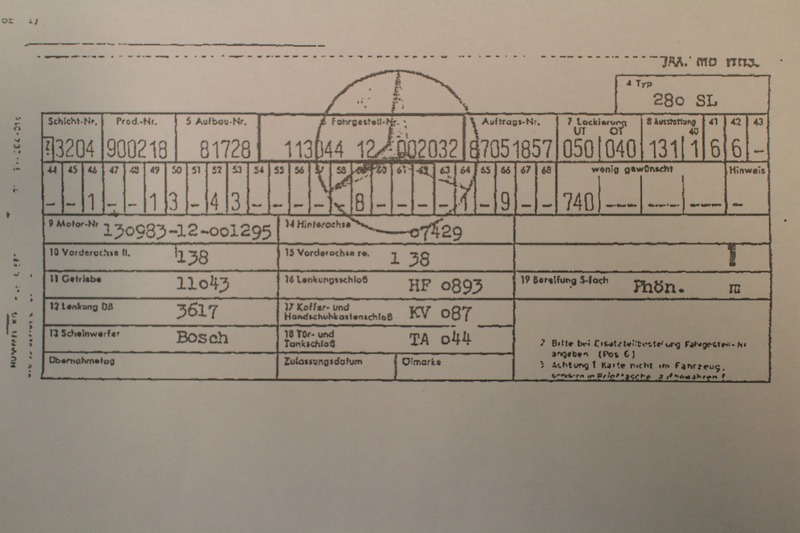 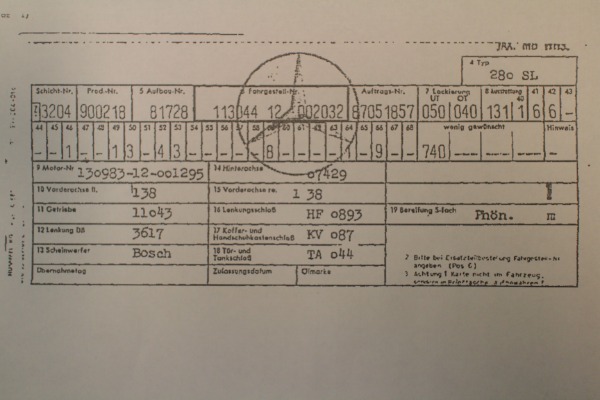 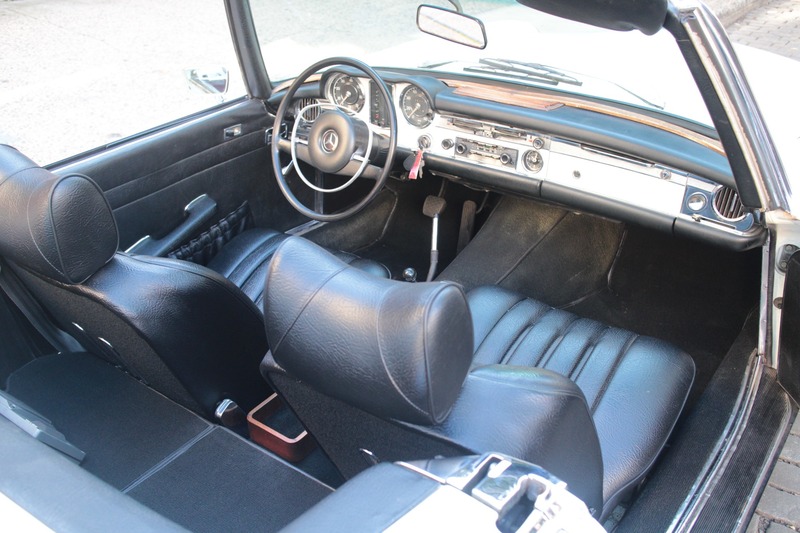 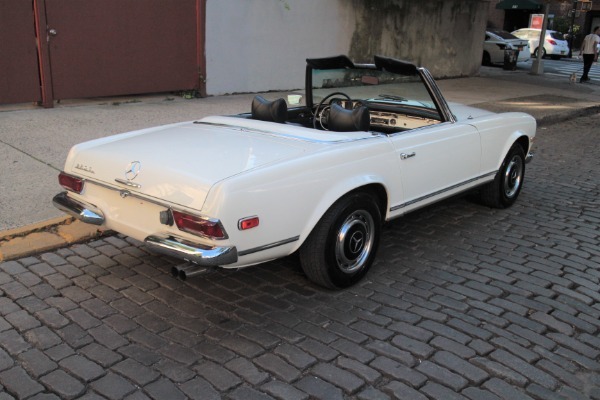 We sent the car to a Mercedes 280SL Specialist, and have a receipt for over $10,000 worth of mechanical work. 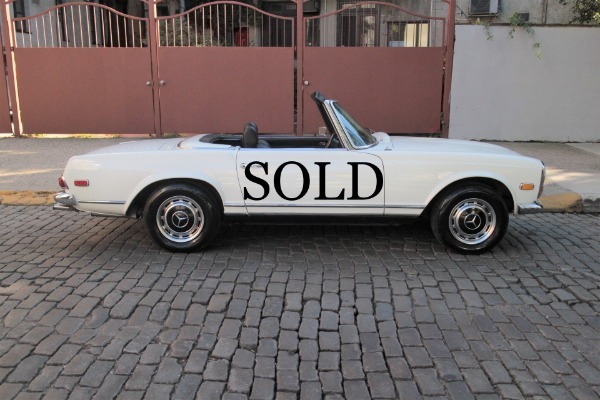 The car spent its life in the South before making its way to us. 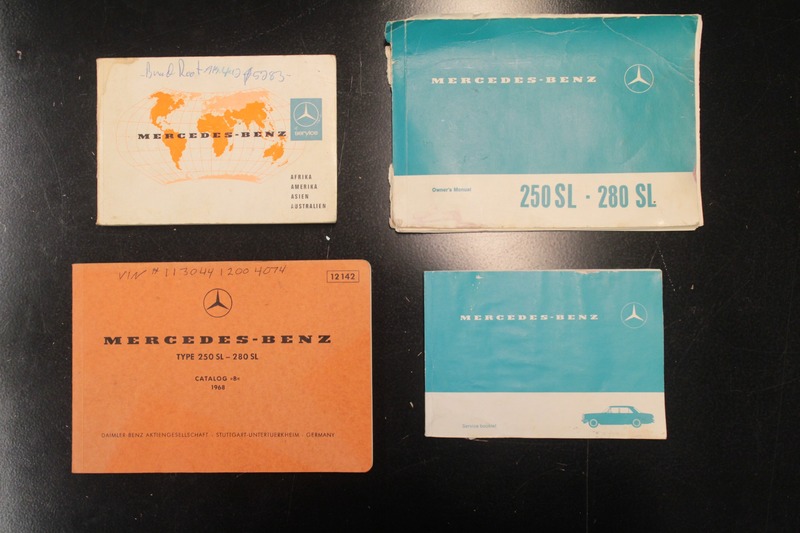 Comes with service documentation from the previous owner, original books, data card and original black hardtop.